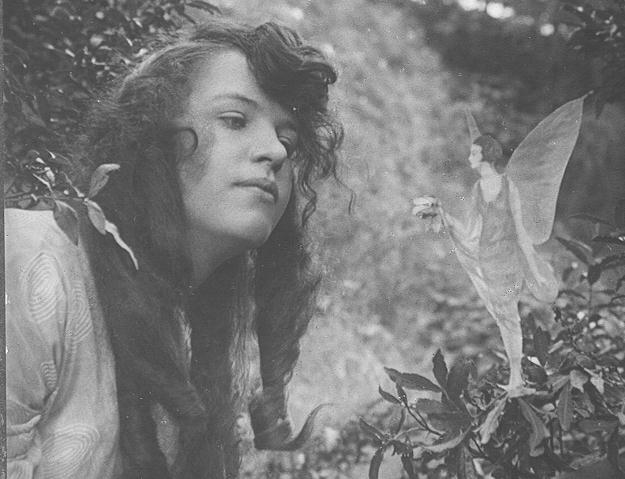 I am sure that all of you who are fans of the fae have heard the story of the Cottingly Faeries, so I thought I would share a few of the pictures from this story. 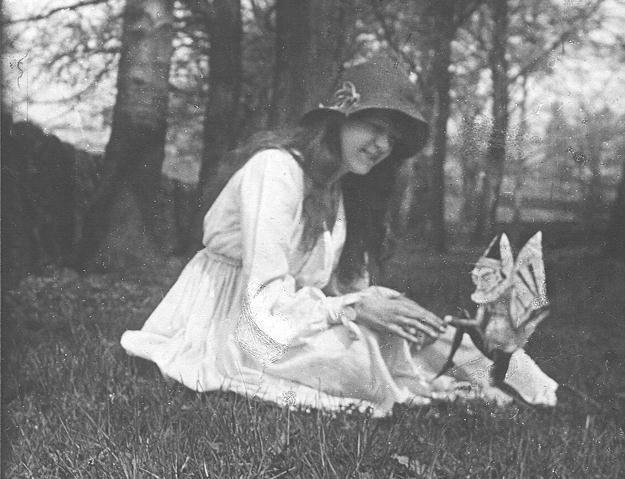 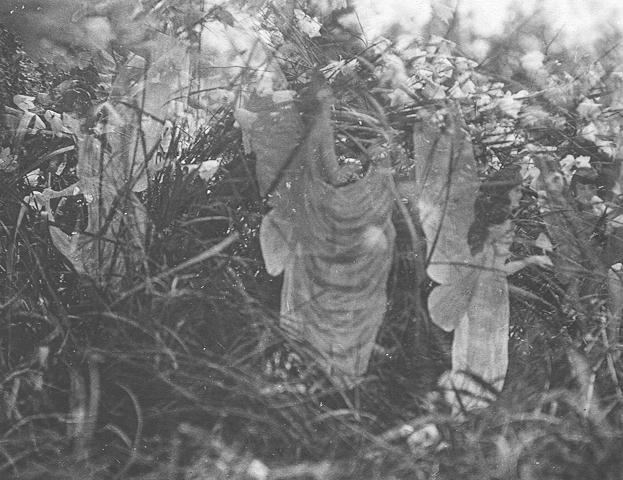 These are supposed to be the actual photographs of real faeries with these little girls, these photos made them famous and were the cause of a lot of allot of turmoil at the time . 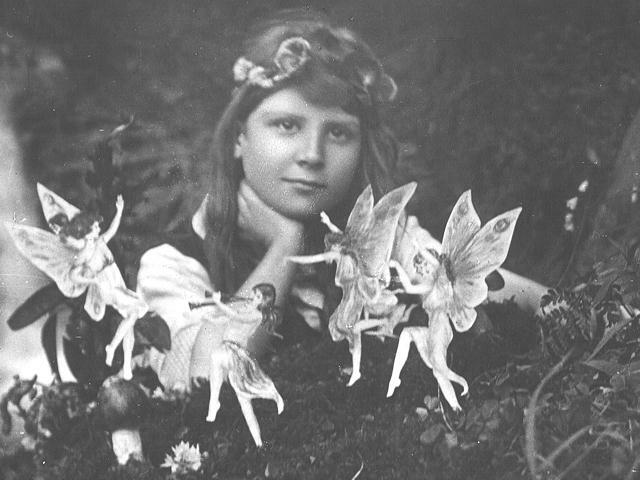 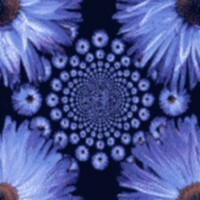 You can decide for yourself if the faeries in the pictures are real or not.